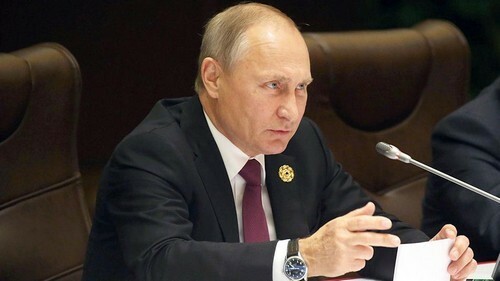 Russian President Vladimir Putin has signed new legislation allowing authorities to block websites that publish defamatory information about public figures. The Internet libel bill swiftly passed the State Duma this month, two years after high-profile court cases ordering news outlets and opposition figures to remove corruption investigations from their websites, although Duma deputies have not explicitly linked the two. The anti-defamation law came into force a week after the Russian state regulator Roskomnadzor began blocking the Telegram messaging service, causing disruptions across various unrelated online services. Last year almost 250 websites were blocked daily, according to a recent report on skyrocketing Internet censorship in Russia. Courts handed down prison sentences related to internet censorship almost once a week, the Agora international human rights group said in February.